Lately I have encountered a number of things focused on creating balance in our lives, with many being about Denmark. 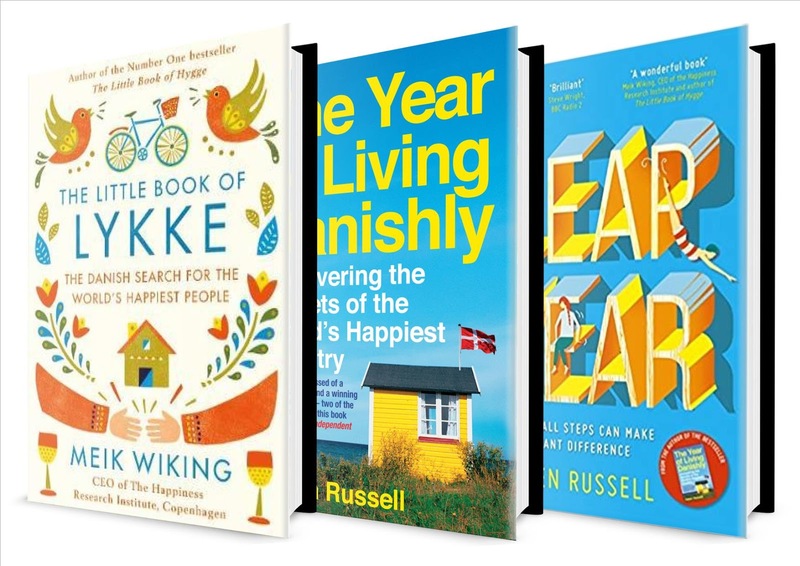 It appears that the Danes are encouraged to spend time with family, time recreating, time building hobbies, relationships and celebrating: at least according to Miek Wiking and Helen Russell, both authors writing about the Danish approach to life. Workers have structures in place to make it easy to work 40 hours a week, to avoid overtime, and both parents are actively encouraged to take time off to spend with their children with generous paid parental leave programmes. Being busy - overly busy - is discouraged at a national level in Denmark. This seems true too in Gemany, where work is limited to a maximum of 50 hours per week, and if you have to do more in a single week, then the equivalent time must be taken in lieu within the next month. Both Germany and Denmark have six weeks paid holiday per year for all workers. I have been thinking about this lately, as I was again marking on a Sunday morning in order to start the coming week having 'caught up'. Working weekends is now a habit, and the exception is a weekend that I don't work. I often feel I have to apologise when I spend time recreating. This is not a good way to be. In New Zealand it is becoming more and more normal to work on the weekend. I feel strongly that we shouldn't be doing this, nor should we be talking about our general busy-ness, glorifying it, as if our work dedication was a positive thing. Research shows we are wrong (Hanna, Taylor & Sullivan, 2005; Shimizu, Horie, Nagata, & Marui, 2004), and when we do this, we disallow time for reflection, for creative thinking, for idle contemplation, for conversation and for relationship-building. When we stop ourselves thinking, I feel we dangerously impoverish ourselves and our society. There is good evidence for the mental and physical benefits to working fewer hours, but more on recreating (Festini, McDonough & Park, 2016; Oppezzo & Schwartz, 2014). How New Zealand as a nation could actually go about emulating the Danish in this respect is difficult to determine, but I think the effort is well-worth trying. Perhaps increasing compulsory holiday and parental leave might be a start. I would be happy to see an increase in taxes to cover both of these. Let's get less busy, but more creative out there. Russell, H. (2016). Leap Year: How Small Steps Can Make a Giant Difference. UK: Two Roads. Russell, H. (2015). 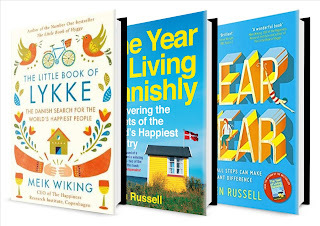 The Year of Living Danishly: Uncovering the Secrets of the World’s Happiest Country. UK: Icon Books Ltd.
Vanderkam, L. (2018). Off the Clock: Feel Less Busy While Getting More Done. USA: Penguin Publishing Group. Wiking, M. (2017). The Little Book of Lykke. UK: Penguin.